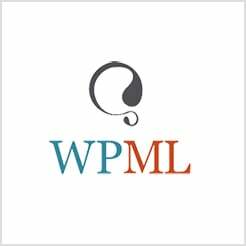 I am running a WP Multisite. I’ve checked the file permission and I don’t see an issue with it. All sites are having the same issue. On page custom css loads/shows okay. Website is under construction so I can’t really show anything. I’ve never had an issue with this. Usually when I saved the changed in the Theme Options everything updated without difficulties. After the latest theme update this started happening. I’m not sure how it is related. So what I have to do now, every time after making changes to the custom CSS section: “Reset Fusion Caches and empty browser cache (*while cloudflare is disabled*). And I have no other caching plugin or service. Hope this gets resolved in future updates. Slows down the workflow.